Our Chartered Surveyor has over 35 years’ experience as a Member of the Royal Institute of Chartered Surveyors (MRICS) and during that time has been involved in all aspects of residential and commercial property valuation throughout the region. 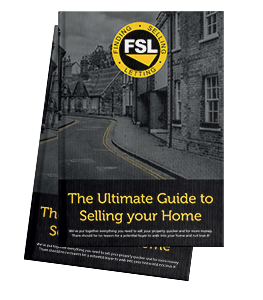 We provide comprehensive valuation advice on a range of property matters, providing you with exactly the correct type of information to suit your needs. We can provide a market valuation for inheritance tax calculation purposes, suitable for submission to the Inland Revenue and Valuation Office Agency. Valuing the estate of someone who has died is one of the first things to do if you’re acting as the executor or personal representative for that estate. It is usually necessary for matrimonial houses or shared property to be valued to decide upon how the assets will be shared. We are able to provide matrimonial valuation reports in respect of the matrimonial house and/or other shared residential, investment or commercial property. 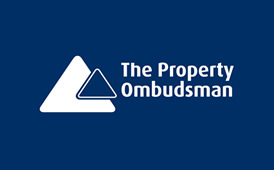 All valuations, other than general estate agency sales and lettings valuations, are undertaken by our sister company, Fisili Limited (Registered in England and Wales: 06663503) which is regulated by The Property Ombudsman. Please note that there will be a charge for any formal written valuations. A fee estimate will be provided prior to property inspection and the valuation report will be issued following payment of invoice for services undertaken. This type of valuation can be used by individuals, companies or organisations who may not necessarily wish to sell their property but require an impartial and realistic valuation of their asset. A part of the management of a SASS or SIPP pension fund, you may be required to provide upto date property valuations on any properties owned. We can provide written market valuations for pension fund purposes. We can provide a retrospective valuation to assist with disputes. If you own a shared ownership property and wish to sell or assign your share you will need a valuation report. We can organise this for you. We can provide a current rent valuation to assist both landlord or tenant with rent renewal and rental increase negotiations.